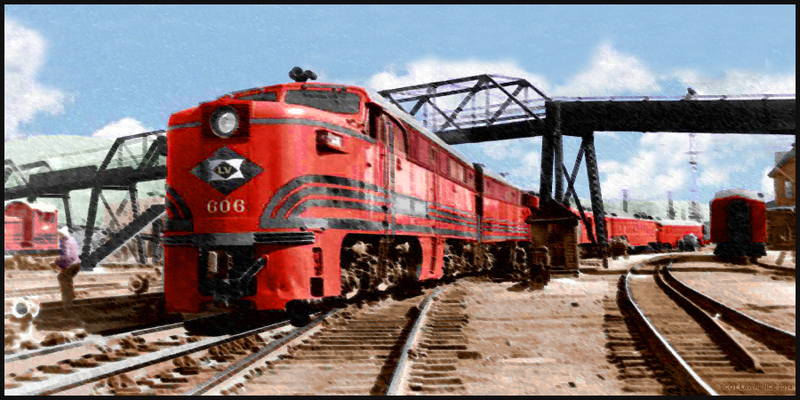 The Black Diamond Express, Sayre PA, photographer unknown, colorized by Scot Lawrence. 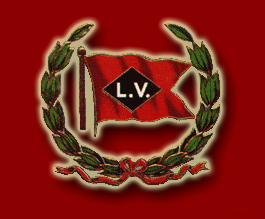 The Prototype LVRR Black Diamond Express. USA Trains Alco PA's, and the first look at the (incomplete) model of the whole train. Return to Scot's main page.